walls, building facades, and for public / commercial areas. Next generation technology = the ultimate penetration and lifespan. 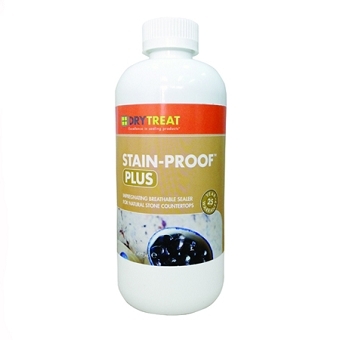 Super oil and water repellency for superior stain protection. Low odor, non-drip white to straw colored cream. Ultra low VOC, fulfills strictest LEEDS requirements. Retains a natural color and finish of the surface. Makes cleaning easier and dries quickly even after heavy rain to keeps surface looking new for longer;. 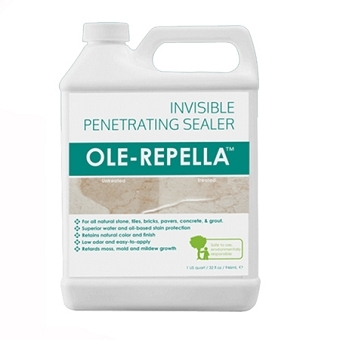 Breathable - water vapor escapes freely, helping to avoid harmful moisture buildup inside the treated material. Treated areas are food contact safe. 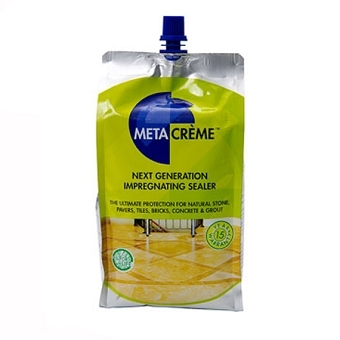 Alkali resistant - won't break down in contact with cement based materials. Can seal hairline cracks up to 0.3 mm (0.012 in.). Will maintain a superior gloss level when used to treat highly polished surfaces. 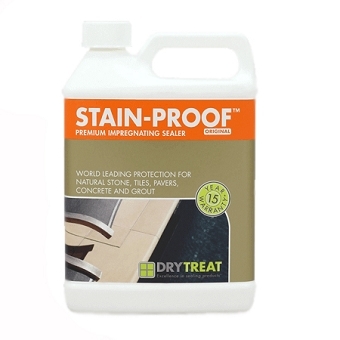 15 YEAR PERFORMANCE WARRANTY available when applied by a Dry-Treat Accredited Applicator. META CRÈME™ starts working immediately on contact with the surface. content, and does not require separate cardboard shipping boxes. immediately to minimize any opportunity for damage. 100 grams per Liter (Method 24, excluding water and exempt compounds). Protection Department Hong Kong SAR Government 2007 Regulations.